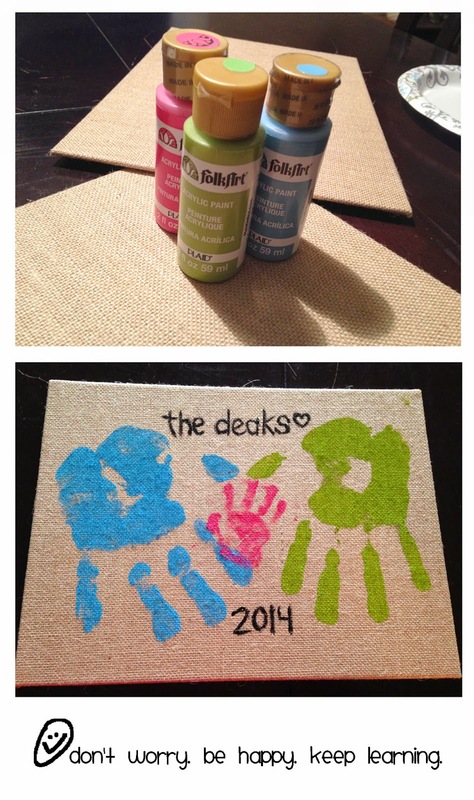 at 5:00 AM 0 Comments Topics: Baby Deak., Blog., Crafts. You know that thing "they" say about babies changing everything? Well, I'll tell ya, "they" are right. For the most part, all the changes are awesome. We are so blessed. One of the negative changes is how little free time I have now. Every second I am home with Caraline, I want to be looking at her and singing with her and cuddling with her. So, blogging isn't exactly high on the priority list. But this morning I am making a point of getting some writing in! Lucky you! There have been a few projects I've documented the last couple months, so I'm hoping to get those into posts soon! 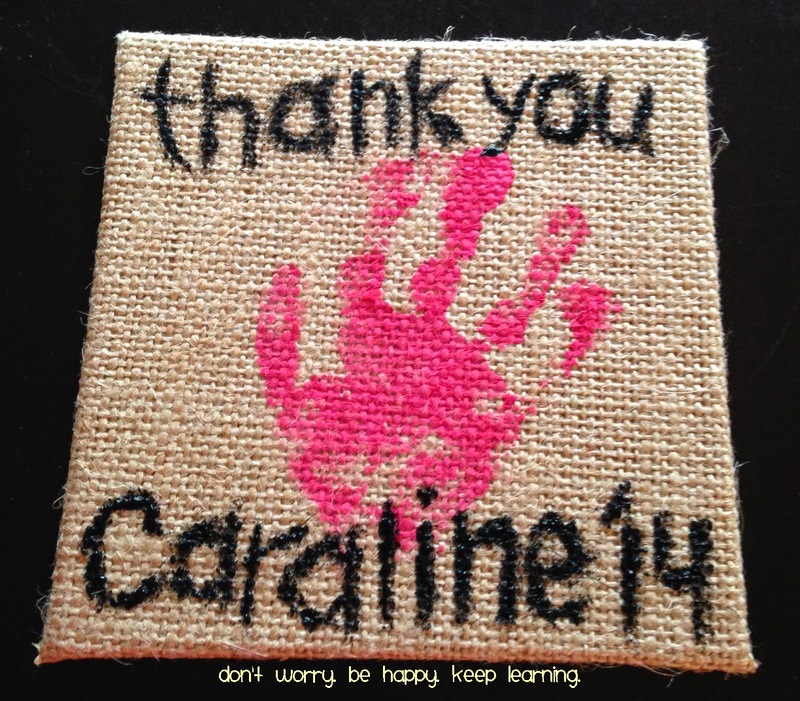 One thing I'm very proud of that we've been doing is documenting Caraline's growth each month. I've seen many ideas online of how to do this, and I made a version of my own. Each month on the 4th, I will be photographing her in her monthly onesie in a basket with her friend Leaper. It'll be fun to see how she grows and eventually is bigger than Leaper, too! (hard to imagine now). Here are the last three months. 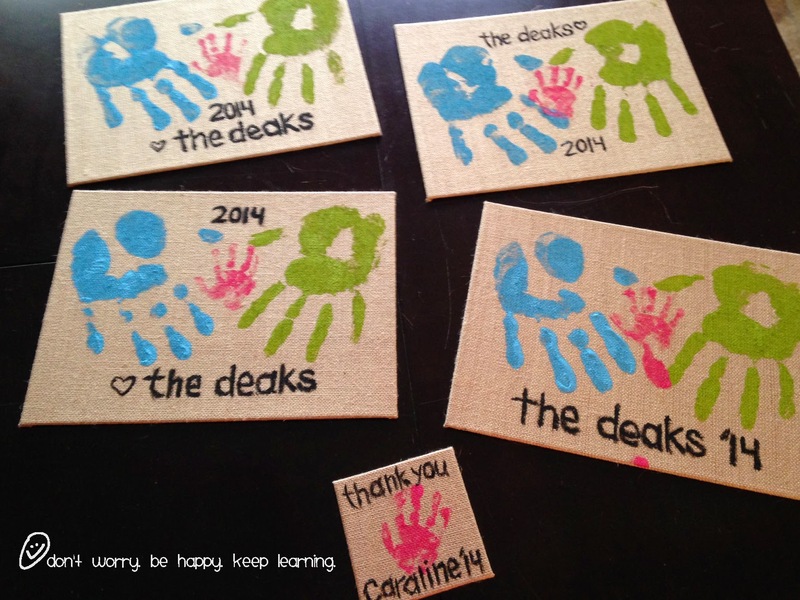 I look forward to doing this each month. 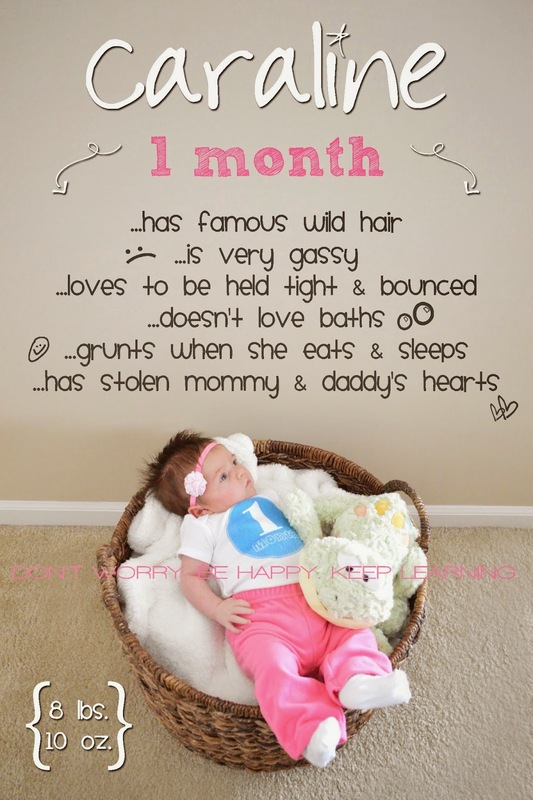 Next week we will already have a FOUR MONTH OLD! Time has gone so quickly. And we love her so much. 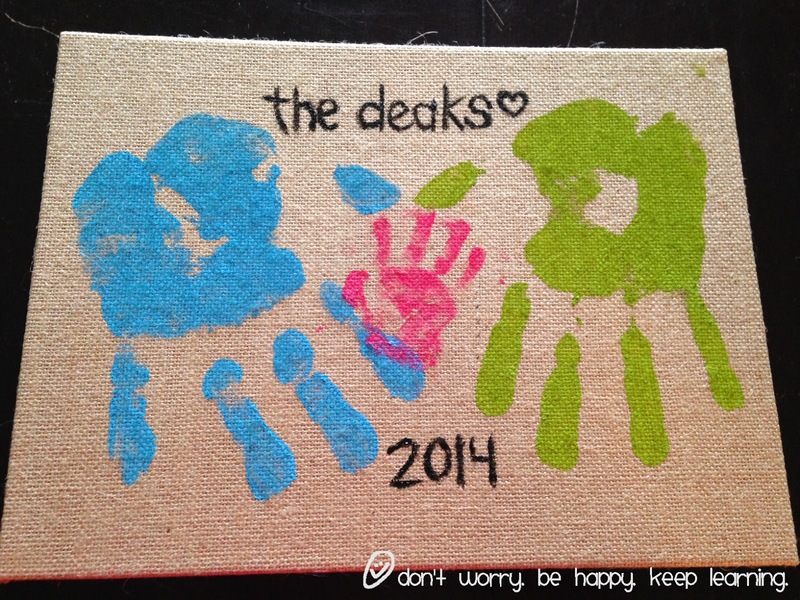 at 7:46 AM 2 Comments Topics: Baby Deak., Blog., Crafts., Design.